Dublin Pride have announced that the 2019 Pride Parade will return to O’Connell Street this year. 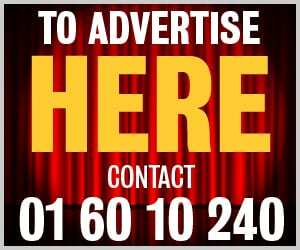 In an announcement last week, the proposed route for this year’s March and Parade was announced, seeing those taking part congregating at the Garden of Rememberance before proceeding down O’Connell Street, turning down onto Eden Quay and then crossing the Liffey at Talbot Memorial Bridge. The Pride Parade will then continue onward along City Quay and Lombard Street, heading down Westland Row before finishing up with a free outdoor event in Merrion Square. 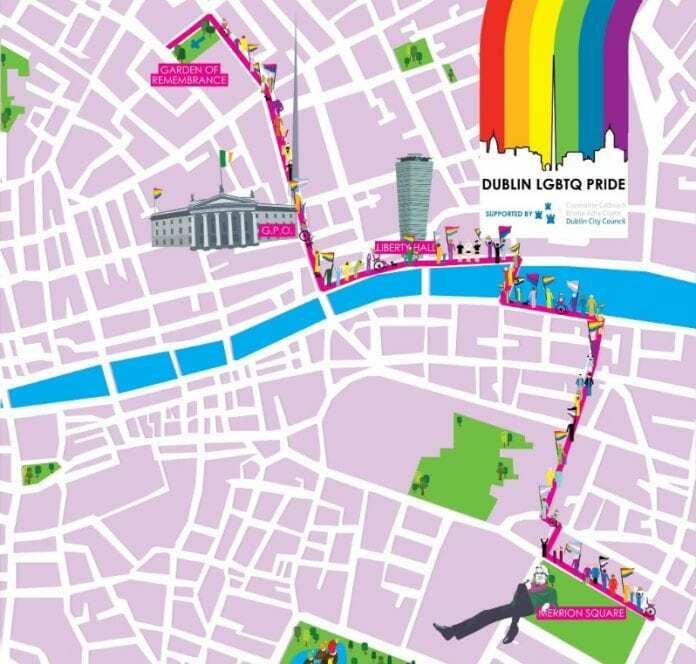 Last year, there was a rerouting of the Pride Route which saw the parade begin at Stephen’s Green, before continuing along Cuffe Street, Kevin Street, Church Street and North King Street before culminating at Smithfield Square. The 2018 parade was the biggest event, to date, with more than 60,000 people in attendance – a 100% increase on the 2017 parade, which saw 30,000 people take part in the Pride festivities. This year’s Pride Parade will take place on Saturday, June 29, and more than 7,000 people from over 100 groups will participate in the parade in an array of colourful costumes and floats. It was also announced last week that Dublin Pride has entered a bid to become the host of Europe’ biggest LGBT event, EuroPride, in 2022. Dublin Pride is one of five Pride organisations entering a bid to host the 30th anniversary event of EuroPride, which would also fall on the 50th anniversary of the first Pride event in Europe.